Please be aware that Garston (Speke) Test Centre has now closed. Please click here to see other test centres around Merseyside. 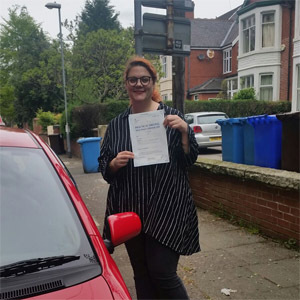 If you're a learner driver located in the Garston area, you would have previously taken your test at Garston Speke. Unfortunately, the test centre has been closed by the DVSA. Not to worry—there are plenty of test centres in Merseyside, the closest of which is Speke Liverpool. There's still plenty to know about the local area, so read on for information regarding pass rates, test routes and much more. With the closure of Garston Speke test centre, you no longer need to know where the test centre is located. If you've decided to head to Speke Liverpool instead, you can find directions for the centre here. If you've been searching for your alternate test centre's test routes online, you're probably wondering why you've come away empty handed. The DVSA n longer publishes routes, so you won't be able to find an up-to-date test route for any test centre you head to. As long as you're learning with a local ADI, however, they'll get you up to speed with most—if not all—of the roads likely to crop up on your test. You can see which roads examiners favour by looking for videos of Speke test routes on YouTube. You shouldn't take pass rates too seriously—it's your own ability that will affect the outcome of your practical. As long as you practice and complete your driving lessons, you should be more than prepared for your test. What If I Can't Go To Garston Speke? As Garston Speke has now closed, you'll have to head to another test centre in Merseyside. Your closest alternate centres are Speke Liverpool and Norris Green. Fortunately, you won’t have to wait long to get the results for your practical. The examiner will tell you the verdict and give you a feedback sheet. If your hard work has paid off and you pass, you’ll get your long-awaited test pass certificate. You’ll also have the option to send off for that brand new licence. 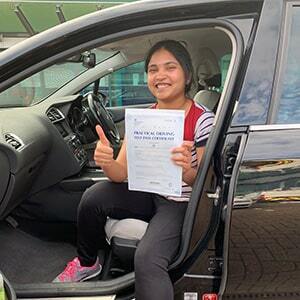 Sometimes it can take a few tries to get something right—that can certainly be the case for learner drivers. Some learners take a bit longer to iron out their bad habits, so don’t be too worried if you don’t pass the first time around. 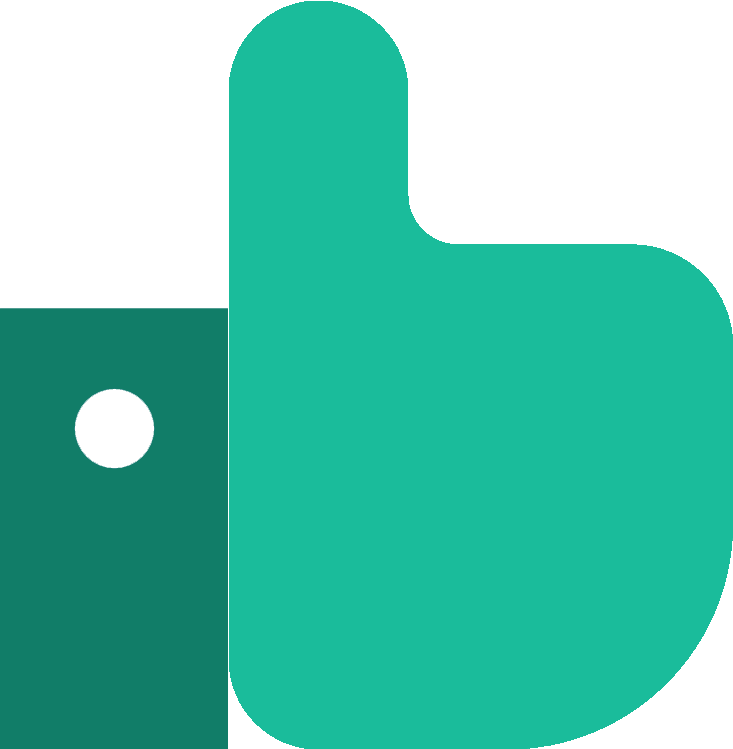 PassMeFast can take everything out of your hands entirely by booking the practical test for you in no time at all. You can even opt to take more tuition to make sure you’ve gotten rid of all those bad habits. To get booked in simply contact us via our website or give us a ring on 0333 123 4949. If you’d rather get on the road as soon as possible, you might want to avoid traditional hourly lessons and instead opt for an intensive or semi-intensive course. With our experienced instructors you can fit everything around your schedule as you see fit. 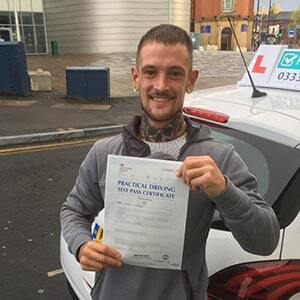 Our fast-track practical tests also mean that you can take your practical sooner than you normally would—avoiding those much despised long DVSA waiting times! With a PassMeFast course, you can get on the road in absolutely no time at all. To get a better idea of what’s on offer, head on over to our course prices page. Once you know what you want, give us a ring on 0333 123 4949 or book a course online—it’s really that simple!